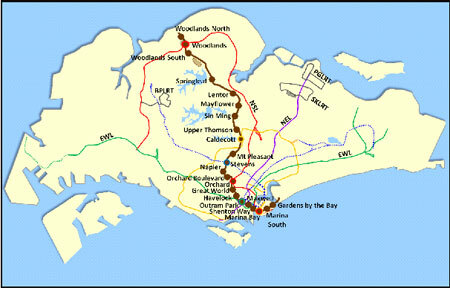 The new 30km long Thomson MRT line is set to open in 2019 with 22 stations - six of which will be interchanges connecting to all MRT lines and the upcoming Downtown Line (DTL). 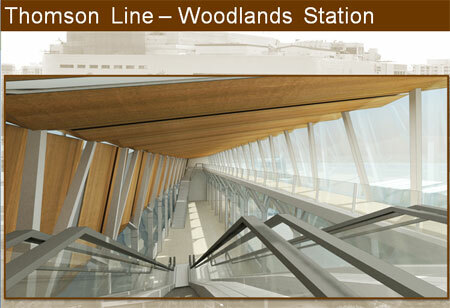 The six interchanges include the Woodlands and Orchard stations which connect the TSL to the North-South Line. 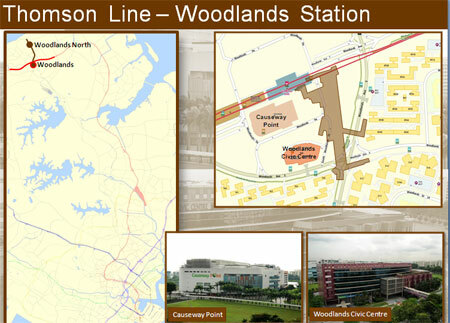 Expected to be completed in three stages, the first stretch (three stations from Woodlands North to Woodlands South) is set to be completed in 2019.